Veterans R Moving Us provides Texas long distance moving services whether you’re moving to or from Texas. We are a fully licensed and insured moving company, designed to handle the special requirements of long distance and interstate moves. All interstate moves in the US are regulated by the motor carrier division of the Federal Highway Administration. Free delivery of packing/moving materials. Free friendly moving estimate and advice. We offer complete long distance moving services. Each move is tailored to meet the specific needs of our clients. Our Texas long distance moving specialist will create a comprehensive plan to meet all of your moving requirements, ensuring the most competitive price. We guarantee the requested pickup date and provide a specific time frame for delivery. We offer binding estimates with reasonable and competitive rates. There are no surprises nor hidden costs. The cost is determined by measuring the volume of your goods. We maintain an exemplary records with our clients. We carry all necessary insurance policies, including liability insurance, cargo insurance and a full replacement value insurance. We realize that a home is made up of your prize possessions and that is the reason we take great pride in delivering them to your new home exactly the same as when we arrived. We will disassemble and reassemble oversize furniture, protect your art, fragile items and antiques. We can move any size piano whether it be an upright piano or a concert grand piano. Also please ask about our custom chandelier service. Veterans R Moving Us will put you at ease. Our office staff and estimators will contact you far in advance to walk you through your move day and answer any questions or concerns you my have so you will be able to relax on your move day and leave it all to us. We will disassemble and reassemble any oversize furniture. We will especially protect all your art, fragile items and antiques you may have. We can move any size piano whether it be an upright piano or a concert grand piano. Also please ask about our custom chandelier service. You have an option for a full service professional pack. 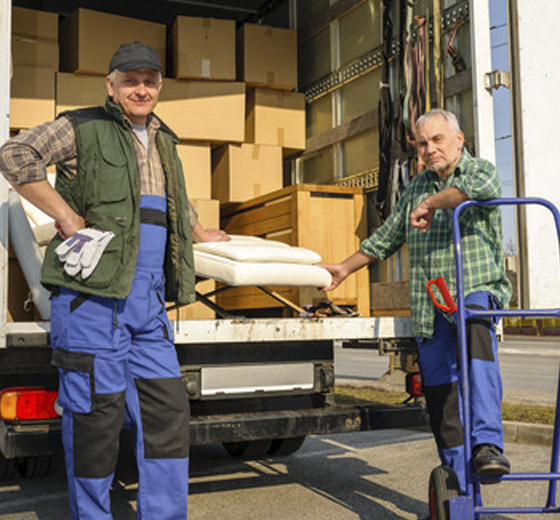 We understand that commercial moving is a specialized field. Our experienced sales and estimates team will plan and coordinate every aspect of your move. Our experienced commercial movers are experts in dealing with high tech office equipment and furniture. We will come on the day of your move with the latest high tech transportation and moving equipment. Your move will proceed with the care and finesse only Veterans R Moving Us can deliver.